Milan's and Inter's plan to buy the area surrounding the San Siro Stadium, the Trot area. It is reported that Milan and Inter are going to enter a "pact" to capitalize on potential commercial opportunties in the area, a sort of sports village boasting restaurants and offical stores. On June 24, Milan CEO Adriano Galliani had communicated that both clubs were trying to purchase the Trot area surrounding the stadium to prepare it for the Champions League Final of 2016, which the San Siro may very well host. According to the Gazzetta article, both clubs are set to negotiate with SNAI, the company who owns the area. The clubs' initial offer is between 40 and 50 million euros. Interestingly, Milan have also promised to repay whatever investment Inter make if Massimo Moratti's club decide to build their own stadium in the near future--a possibility given that Indonesian businessman Erick Thohir, who is interested in buying the club's shares, has communicated his willingness to help build one. It is reported that the days between July 15 and 20 could be "decisive" for the negotiations. 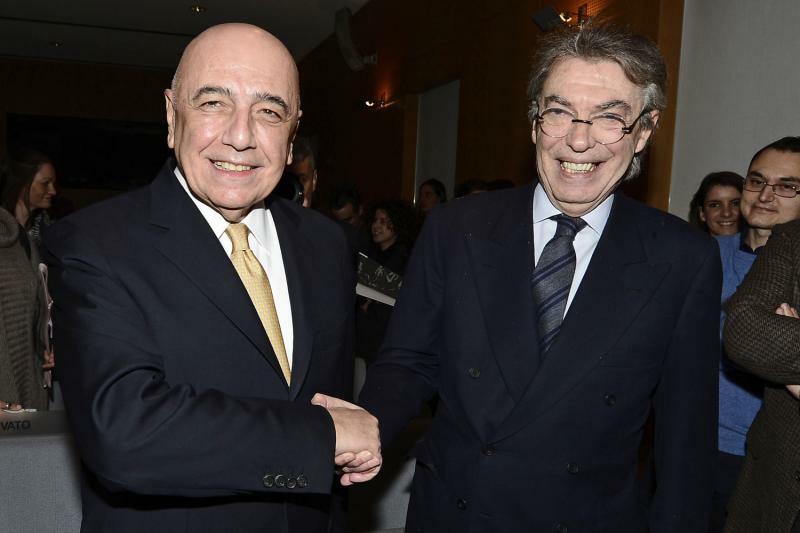 Galliani recently said that Milan would stay at the San Siro until at least 2016. He said a new stadium project would take time, and also expressed how Milan have unsuccessfully tried to purchase the San Siro in the past.